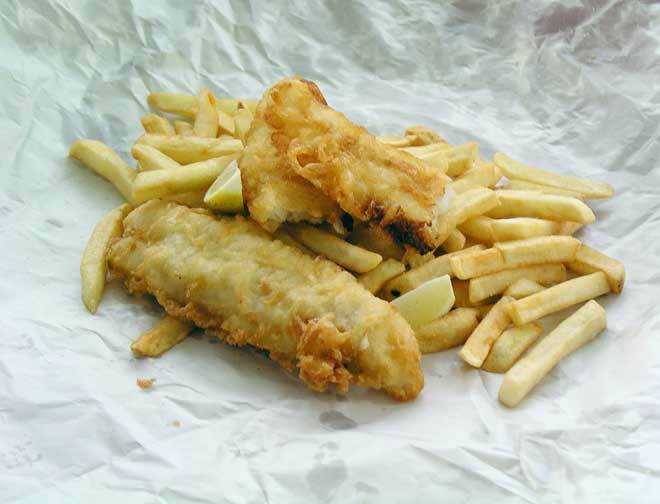 The staple takeaway meal in New Zealand, fish and chips, has been popular for decades. The fish is usually elephant fish, blue warehou, red cod, or shark species. They are sold generically as ‘fish’ on the menu. Many shops also offer other species such as blue cod, and these fillets command a premium.